Sometimes you need to find a contact FAST. 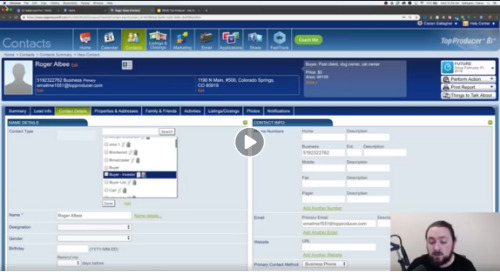 In less than 2 minutes, this video explains the quickest ways to search for your contacts in Top Producer®! Get Top Producer content delivered via Facebook Messenger! 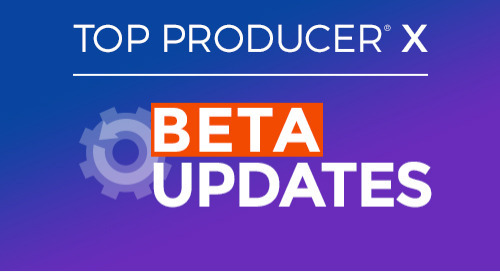 Top Producer® X will continue to evolve and improve with input from users like you. 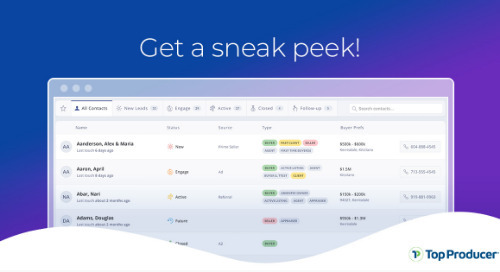 Stay up to date with the newest features and updates. Keith Hockin (Top Producer® Sr Dir, Sales) and Warren Cree (Top Producer® Product Manager) discuss Top Producer® X FAQs, and respond to questions and feedback. 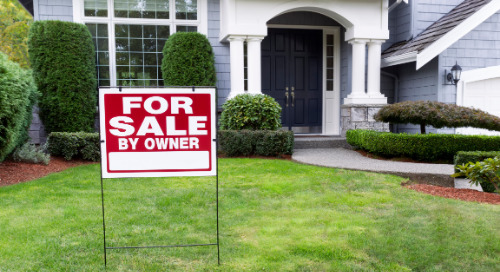 See the top challenges for FSBO listings and how you can become the real estate agent home sellers turn to when things go awry. 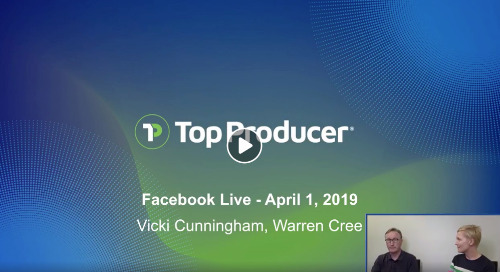 Vicki Cunningham and Warren Cree host a Facebook Live to talk about our exciting new direction with Top Producer® X, what you can do now, and how to provide feedback. 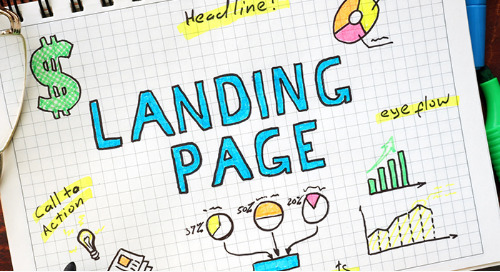 Add customizable real estate landing pages to your Top Producer® Website. With images that speak to your own unique area to engaging copy, these are sure to work some lead-gen magic on your behalf. 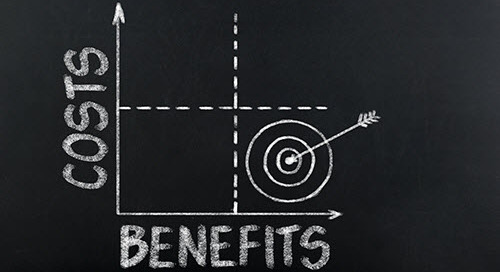 Need another reason to show your past clients some ♡? Recent research from the National Association of REALTORS® highlights the importance of staying in touch your past clients and sphere. 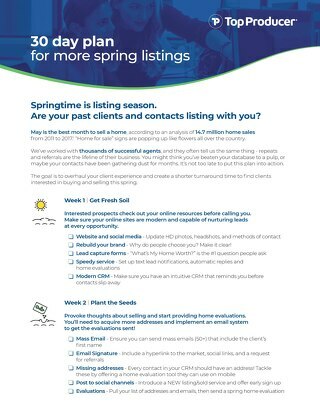 Springtime is listing season. 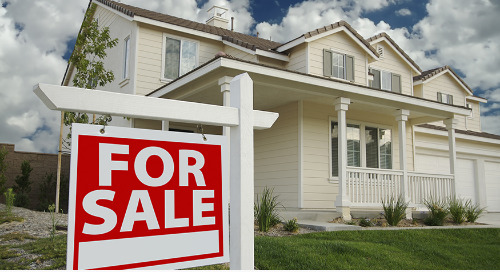 Make sure your past clients and contacts are listing with you by learning how you can be your neighborhood’s go-to source for real estate. 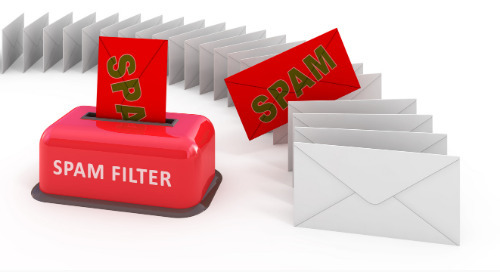 In our ongoing effort to improve Top Producer® CRM, we've recently updated the Email History feature to give you a complete view of your email communication history. 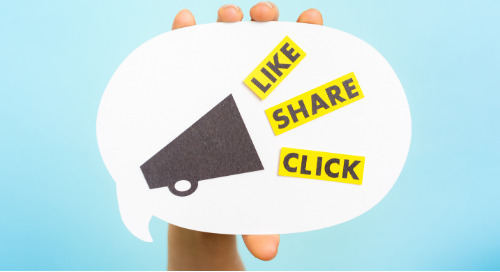 Positioning yourself as a valuable resource for all things real estate has never been easier with social media. Here's a simple 3-step plan to help you do just that. Nothing is worse than a past client listing with a competitor. 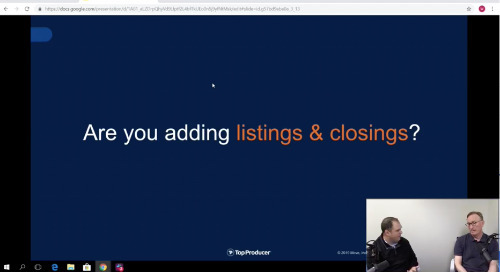 Here’s how George Fotion uses Top Producer® CRM and Market Snapshot to help make sure his clients don’t list with anyone else. 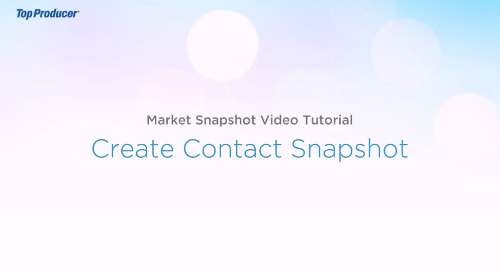 Using Market Snapshot, you'll send the relevant content your customers want. Here's what we're doing to make sure your message reaches the Inbox & Market Snapshot open rates continue to reign supreme. 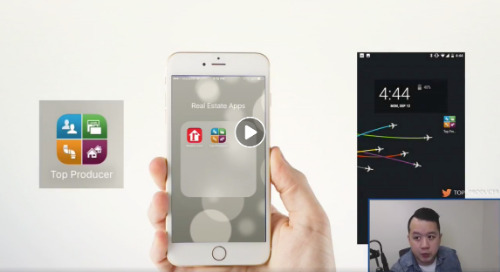 Coming soon: Top Producer® X, the popular real estate CRM reinvented for the modern agent. 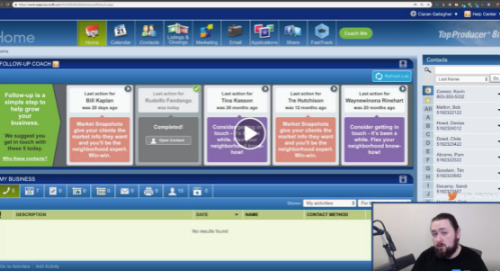 Complete with all the important features you’re used to, it's easier to use, faster and simplifies follow-up. 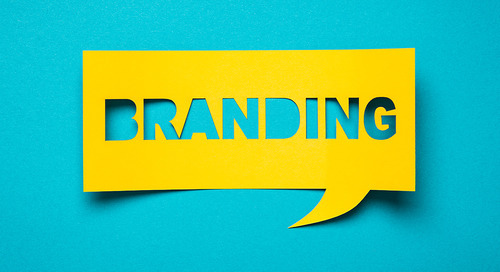 In Part 2 of our Branding 101 series we talk about the importance of consistency and how to make sure your online presence is as impressive as you are. 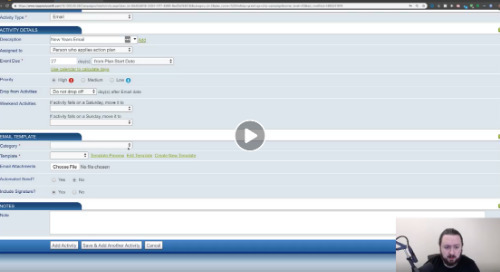 Watch this short video to learn how to create a new Market Snapshot for a lead in your database by using the "Create Contact Snapshot" feature. Social Media Technology Manager Ciaran Gallagher hosts this edition of "Ask Us Anything" - a series allowing staff to answer questions LIVE regarding Top Producer products. 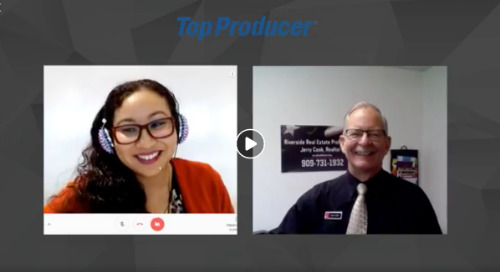 Jerry Cook, Successful Realtor & Top Producer® Power User, shares his Pro tips and tricks for creating conversation, best practices for following up, and how to work smarter. 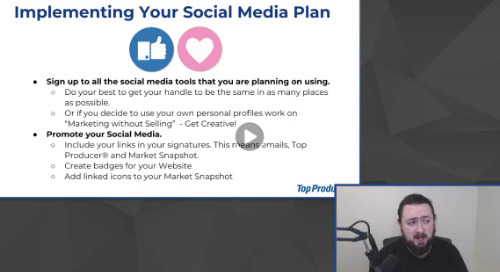 Ciaran Gallagher, Top Producer® Social Media Technology Manager, shares knowledge about how you can implement a social media plan with Top Producer® and Market Snapshot. 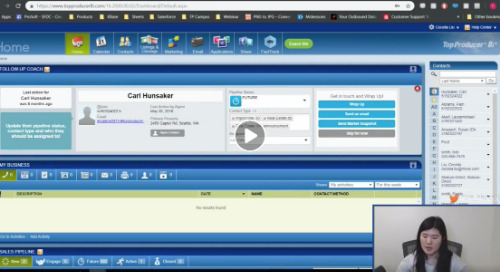 In this Facebook Live session, Cece goes over best practices on how to clean up and best utilize your contact features within Top Producer®. 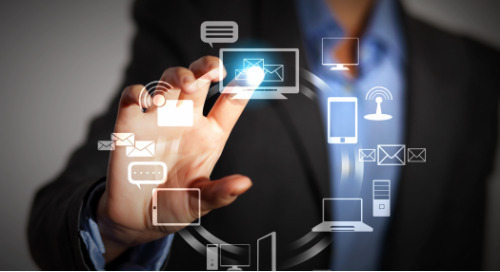 Learn how to set up Top Producer® to make YOUR TPMobile a powerhouse! Jon Leung, Customer Care Manager, will walk you through the steps. Jimmy's award made us wonder how many agents were working for him. Then we found out it’s just Jimmy and his angels. 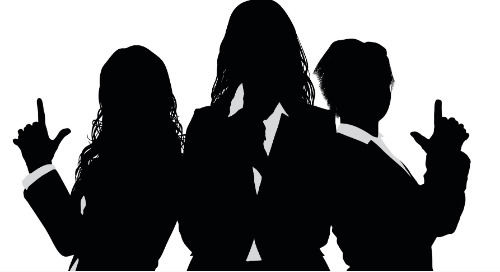 Learn their systematic approach to managing a very successful real estate business. © 2019 Top Producer® Systems Company ULC. All rights reserved.